Skunk + (aka Power Skunk). 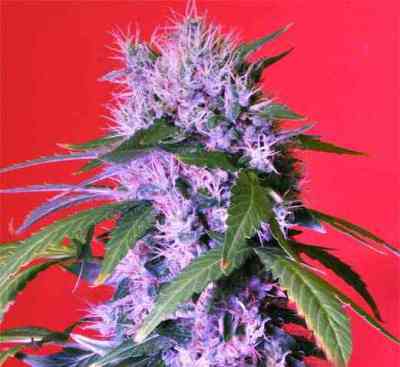 Although the origins of Skunk can be found in America, this classic plant was originally grown in Holland and it’s one of the most famous strains of marijuana known to date. This was also the first hybrid stabilized and developed for indoor growing. 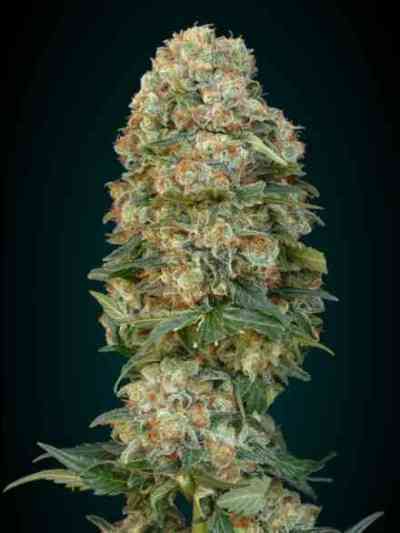 Skunk refers to its incredibly strong smell (during flowering and combustion). 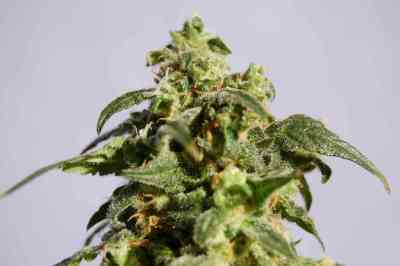 To stabilize and acclimatize it, Kannabia crossed this Skunk plant with their own Black Domina — a plant that gives it a higher yield and stabilizes the end of the flowering cycle in eight weeks. 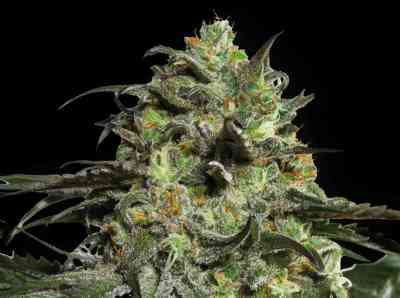 Although this is their fastest variety, some very indica-rich phenotypes may even finish and ripen fully in seven weeks.